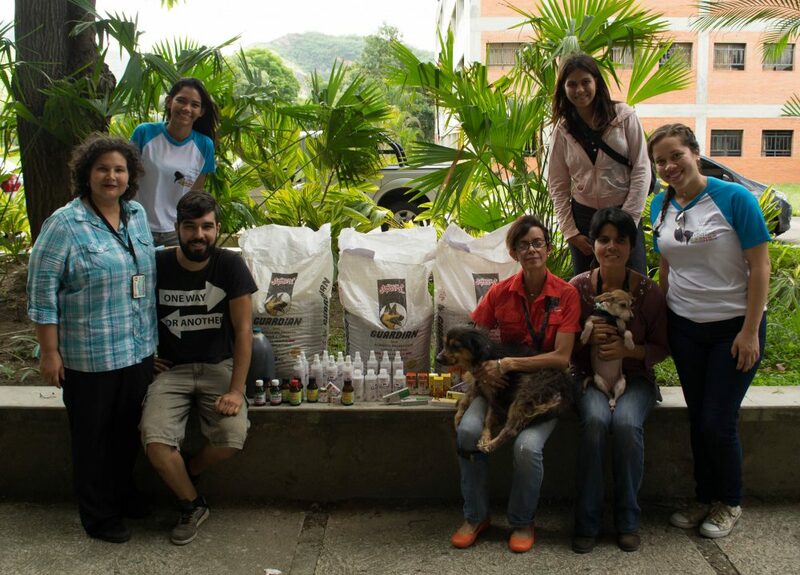 Dog owners in Venezuela have been forced to abandon their pets because pet food has become overwhelmingly expensive. 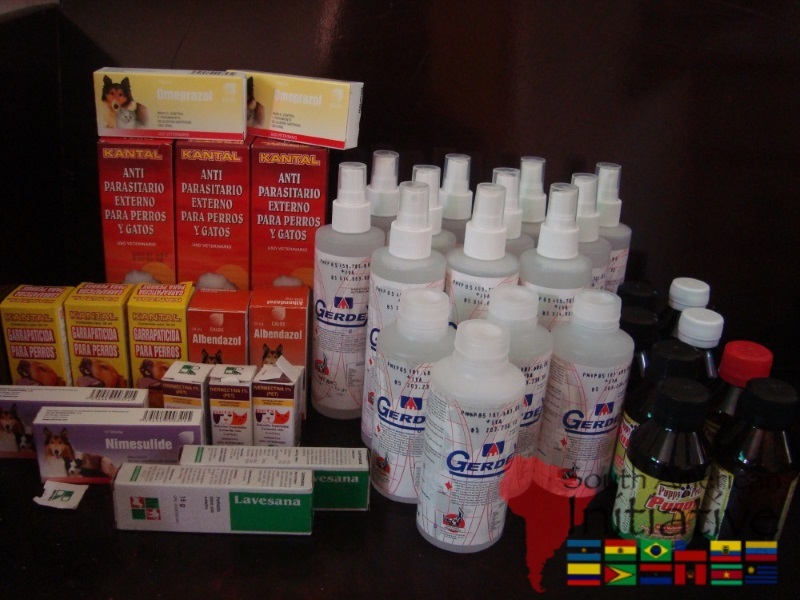 Also, vaccines and treatments that pets need are scarce or inaccessible. 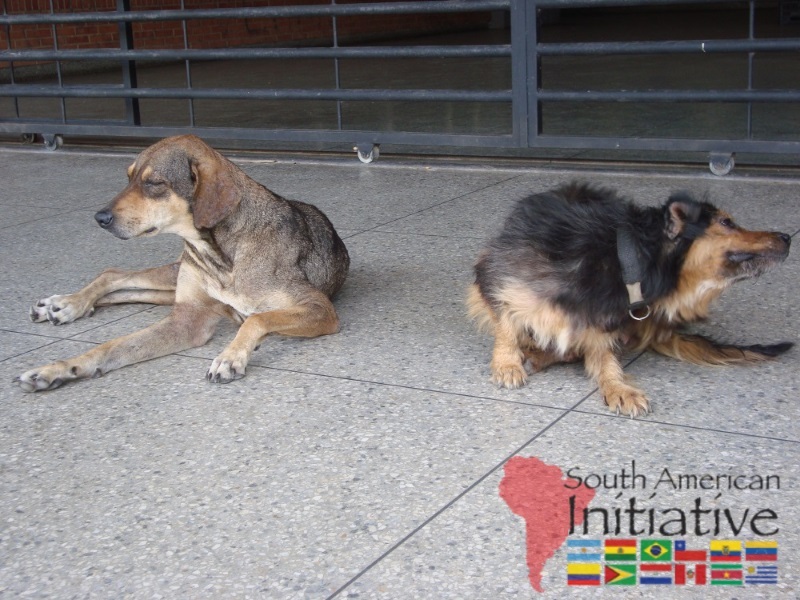 There is a proliferation of diseases that have affected homeless pets such as scabies and rabies resulting in a high health risk to humane society. 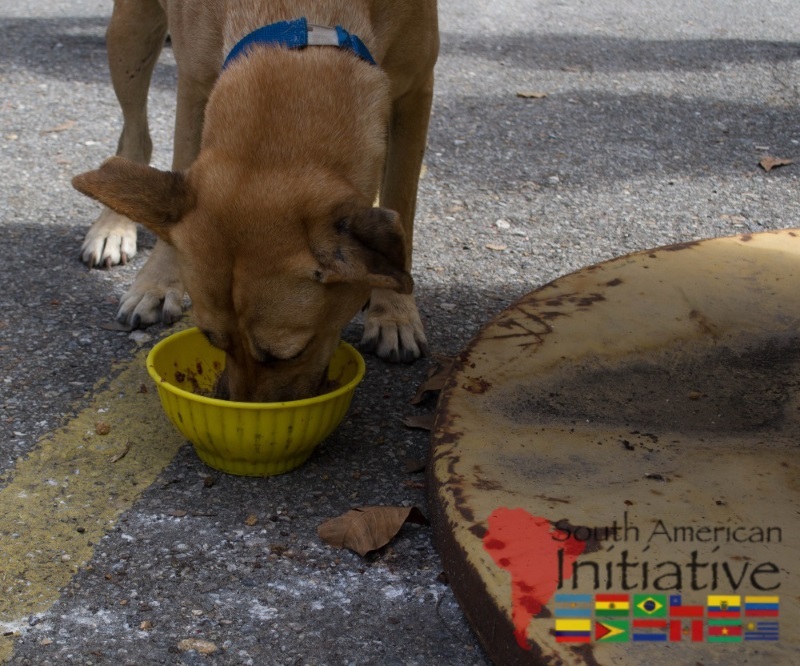 Through this project, we will be providing decent dog food and canine treatments in order to prevent the most common infectious diseases. 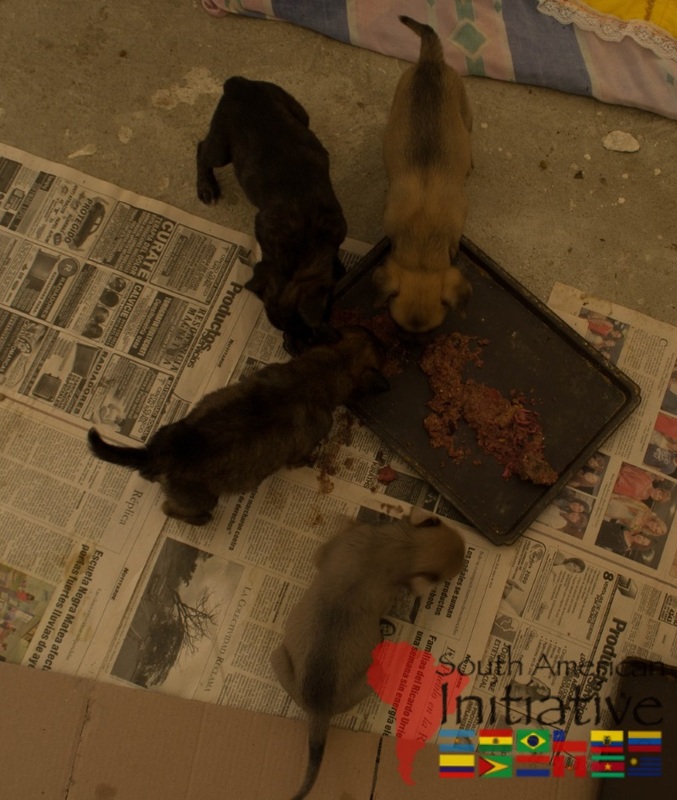 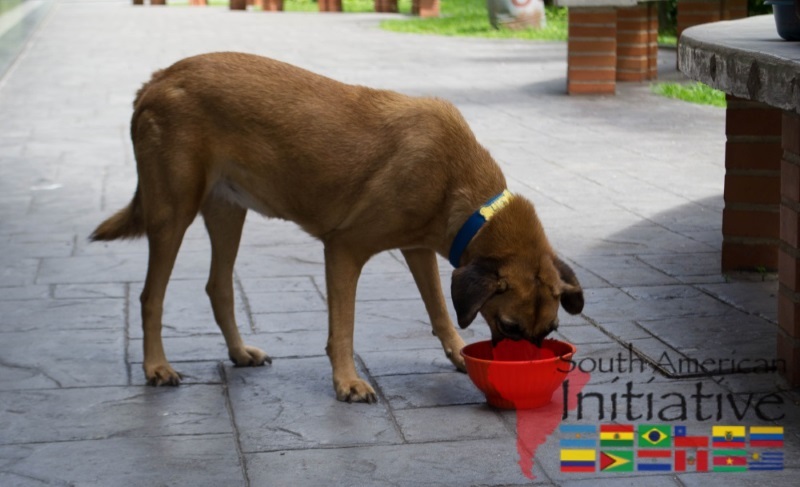 Dog rescue centers and government rescue agencies are challenged with caring for dogs that are suffering from malnourishment. 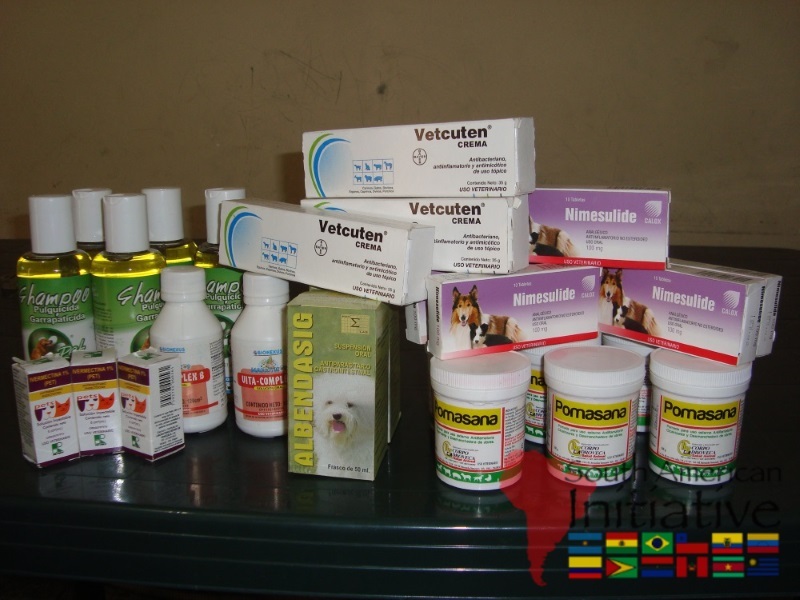 Some municipalities of Venezuela have taken the decision to capture them and resort to euthanasia. 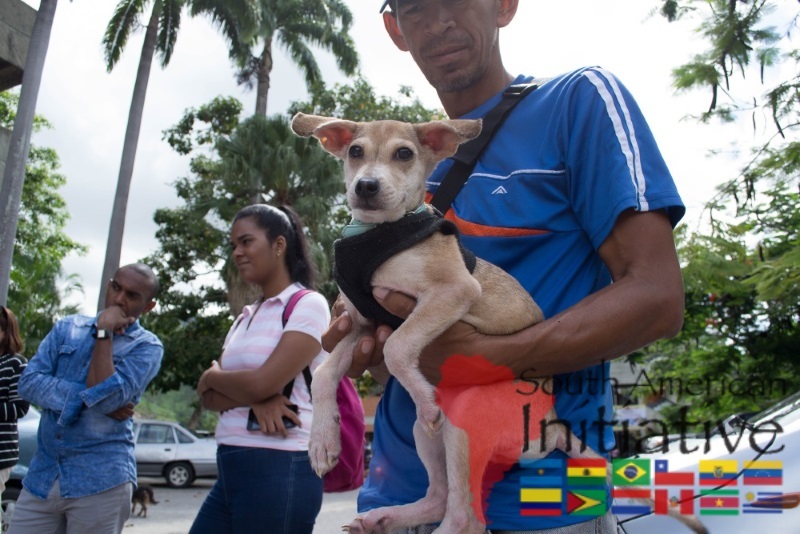 Venezuelan government has not provided enough help for the good health of abandoned pets and many of them are abused or poorly fed. 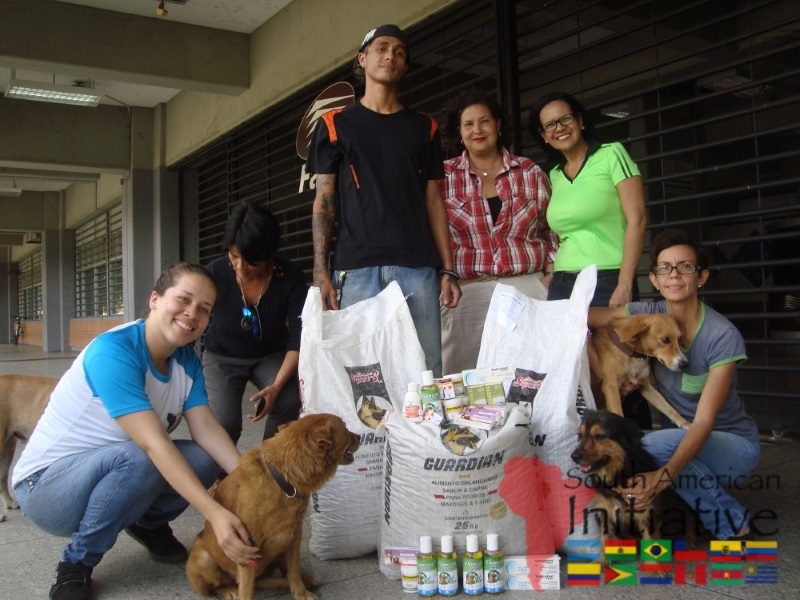 Some fed on products thrown in the cities, but at the moment you are not seeing an excess of food left over. 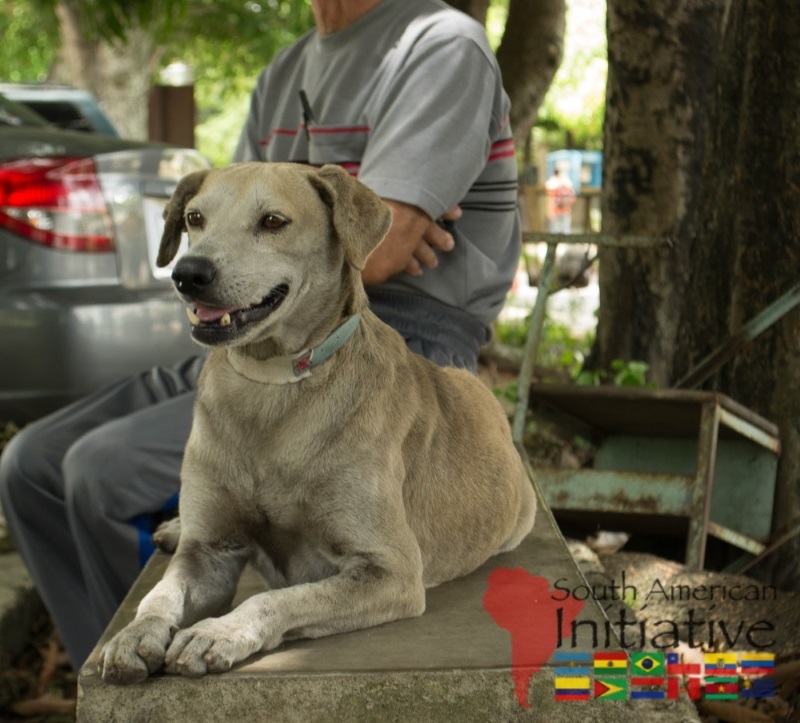 In addition, there are very few people willing to adopt, rescue or take care of these blameless victims. 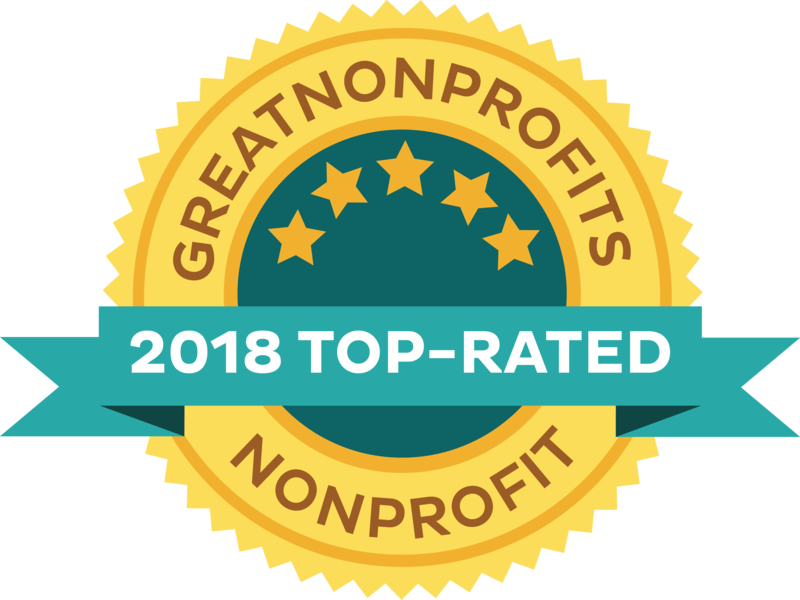 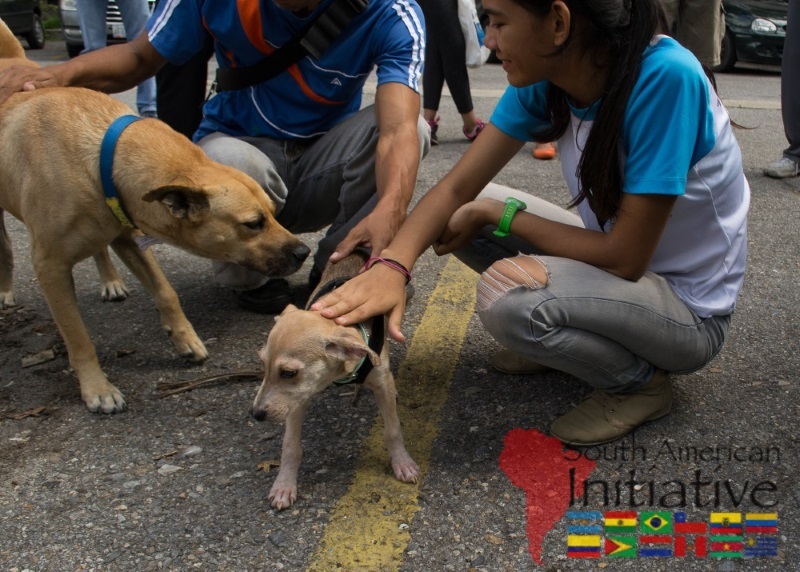 SAI is committed to helping each of these four-legged victims together with the collaboration of other non-profit organizations in charge of providing assistance to abandoned pets. 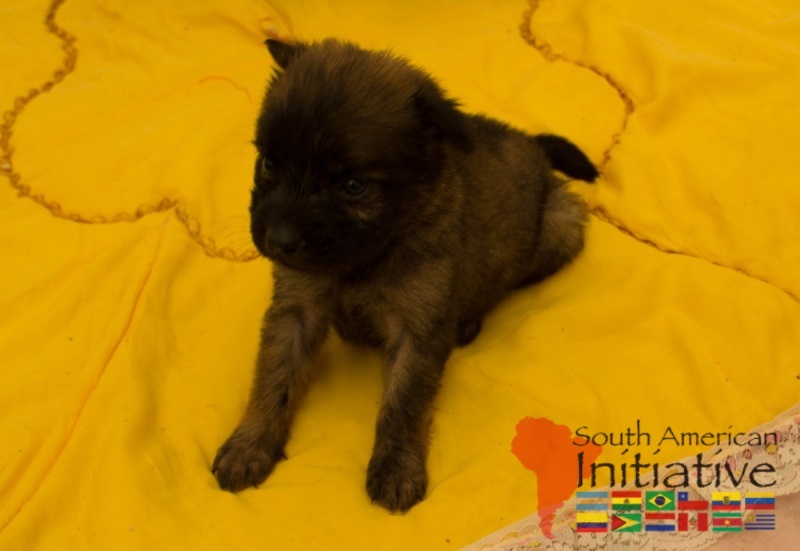 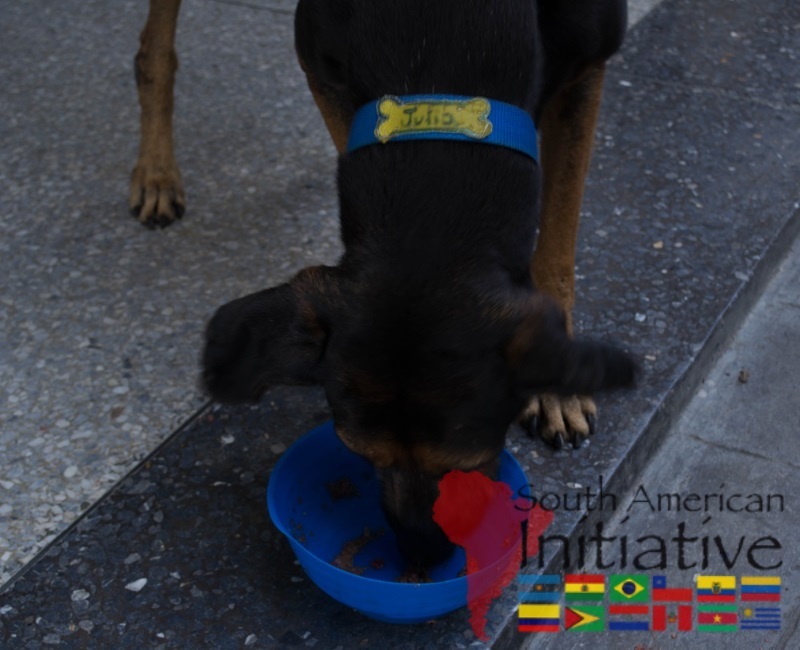 To solve the health problems, SAI will provide high quality dog food, vitamins or supplements, flea and tick collars, treatments for rabies and scabies. 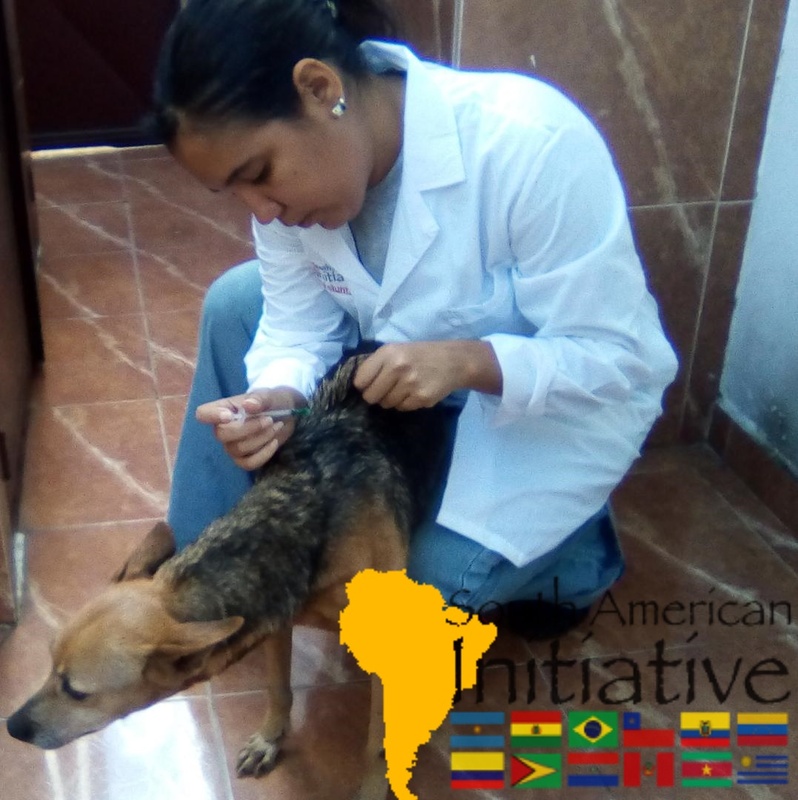 By supplying provisions for veterinary care, we can help decrease the number of abandoned pets and enhance the overall welfare of pets and residents. 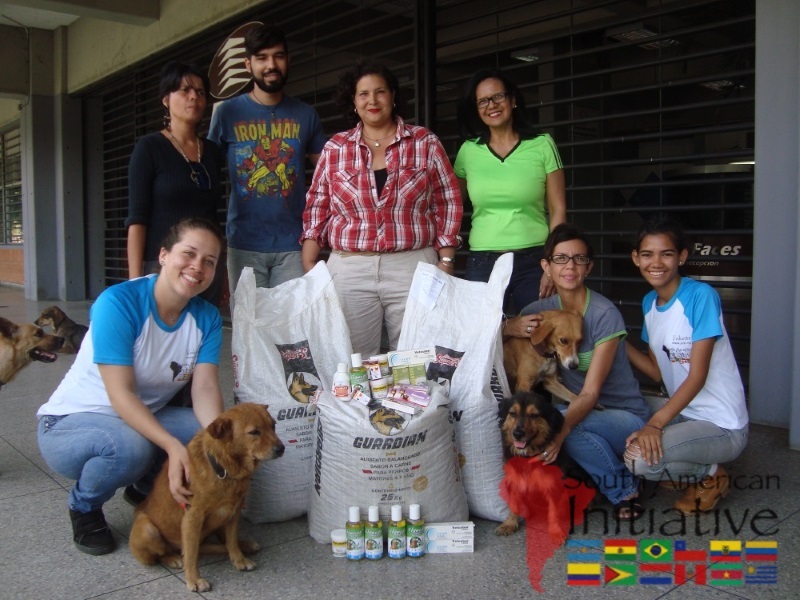 Like any living being, pets also need help to face the current economic crisis that Venezuela is going through. 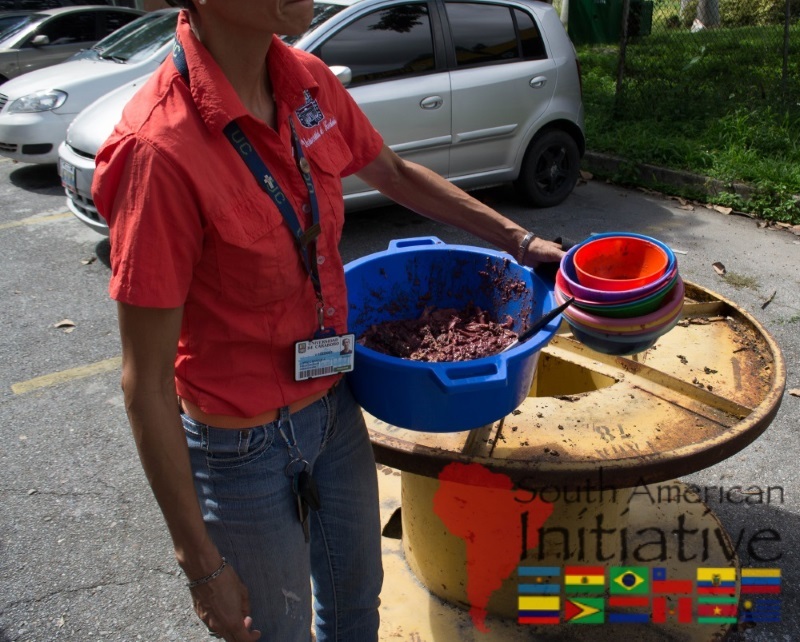 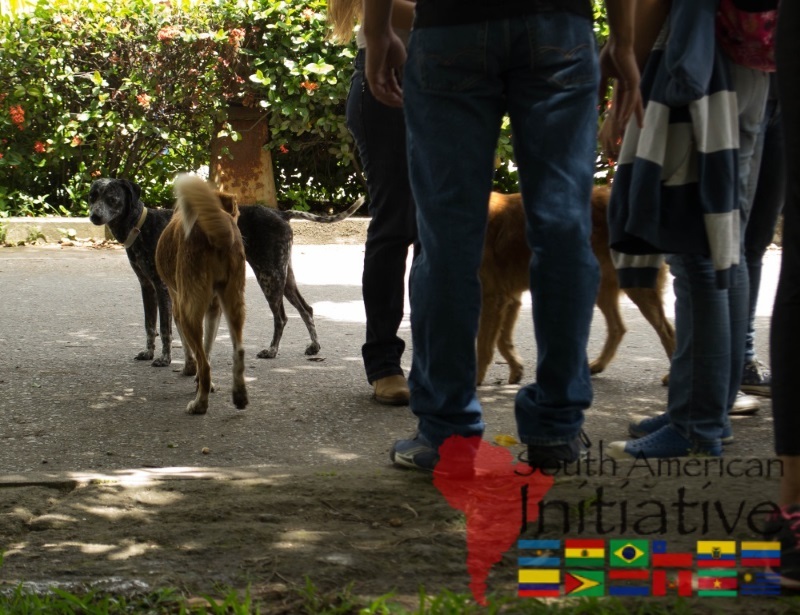 It is essential to provide the necessary help to meet the high demand of animals that roam the streets in a state of malnutrition and diseases that are transferable to human beings. 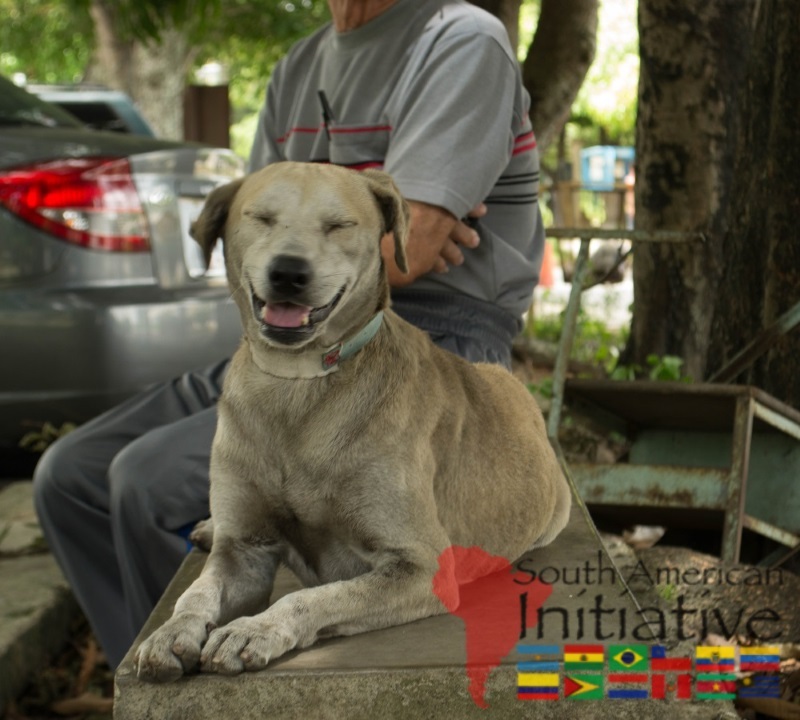 We hope by our work and by the promise of assisting abandoned animals, we can bring out positive messages in the community that having a pet is for life. 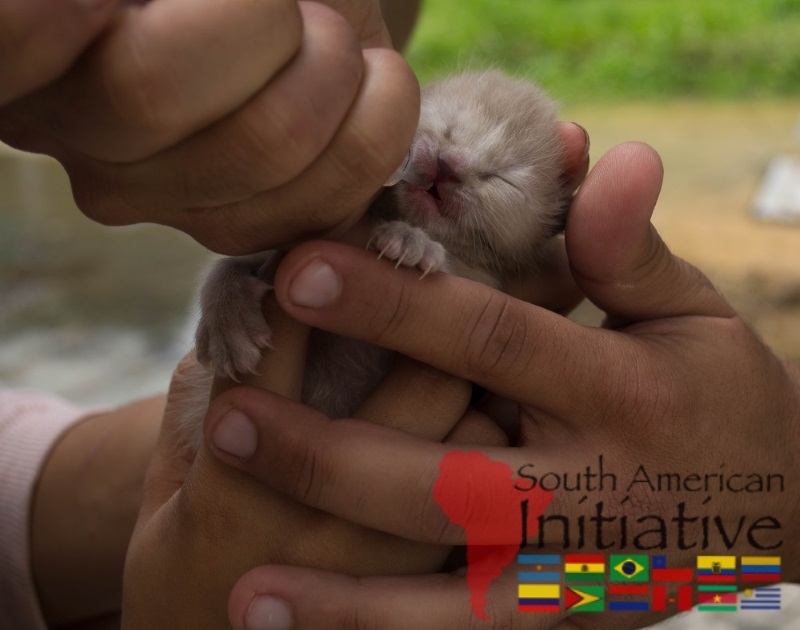 The South American Initiative team has a soft spot in our hearts for this cause. 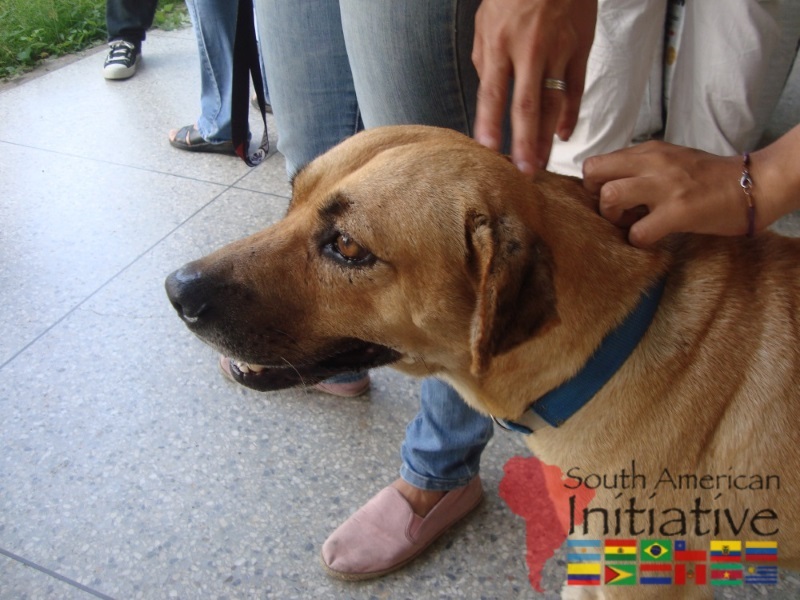 Sadly, many pets in Venezuela do not receive the treatment and/or care they need to survive. 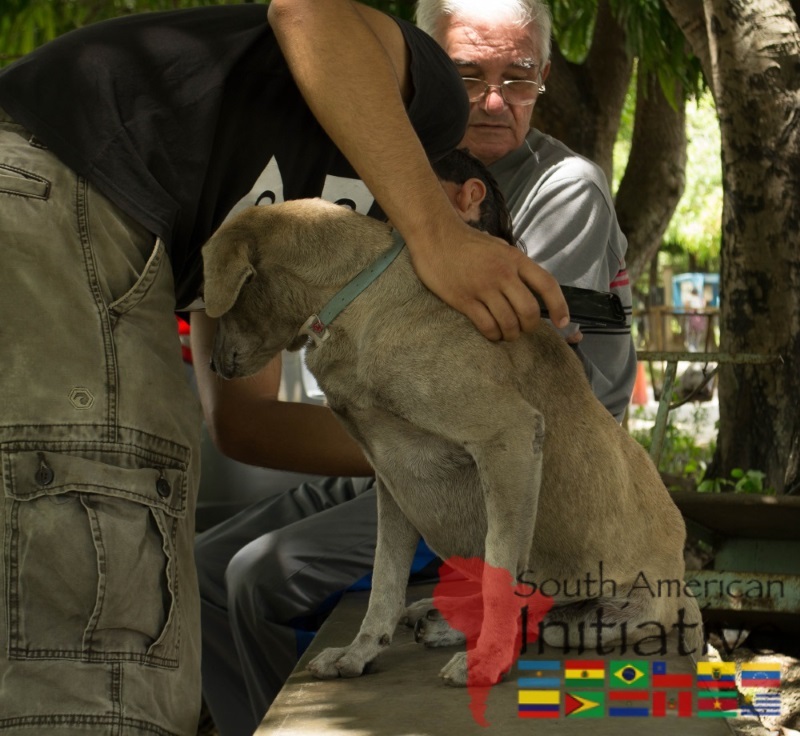 Our team decided to start this project to provide pets with the food, medicine, and other care products they need during these hard times. 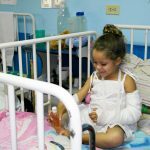 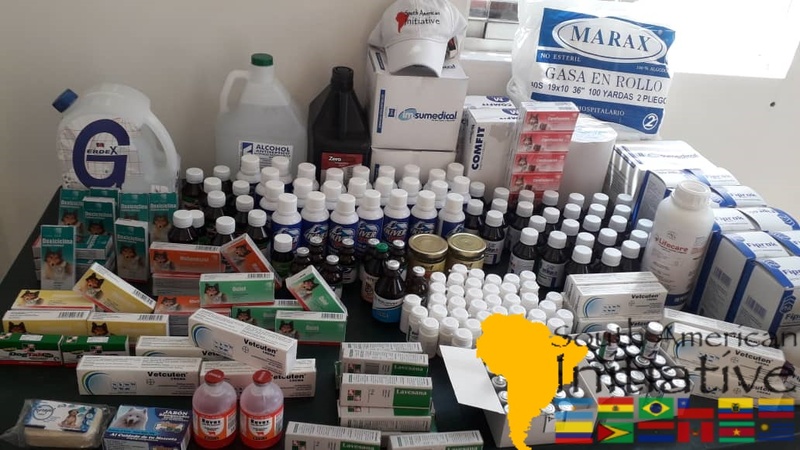 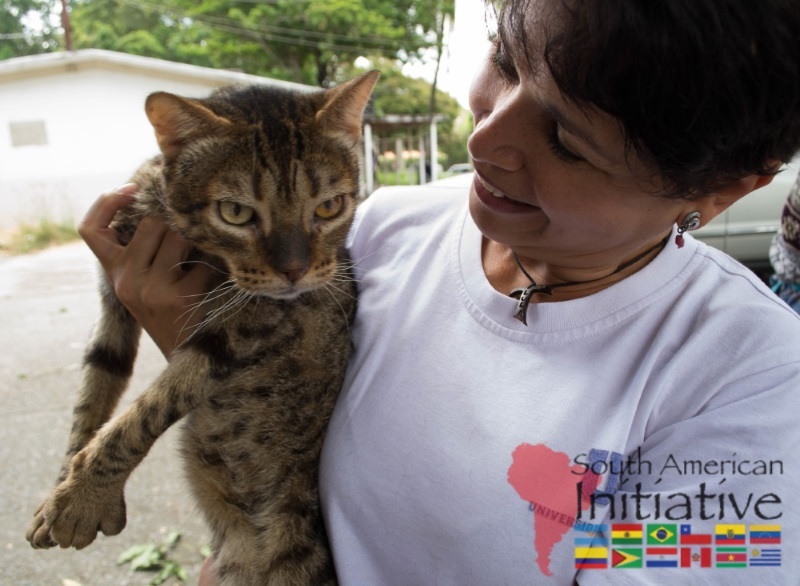 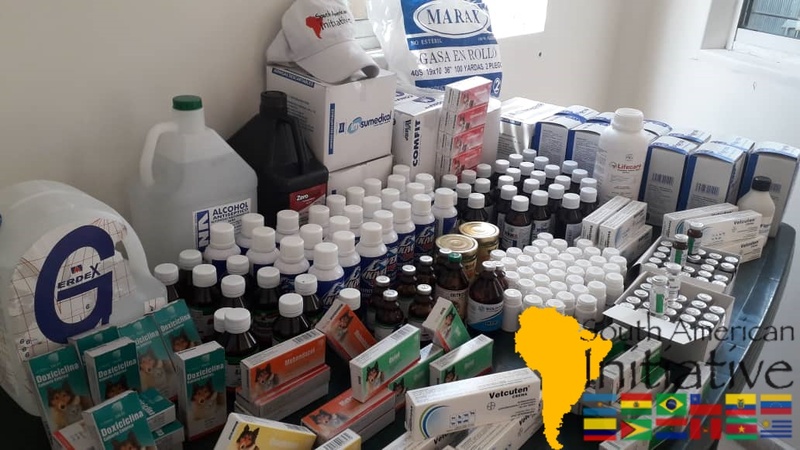 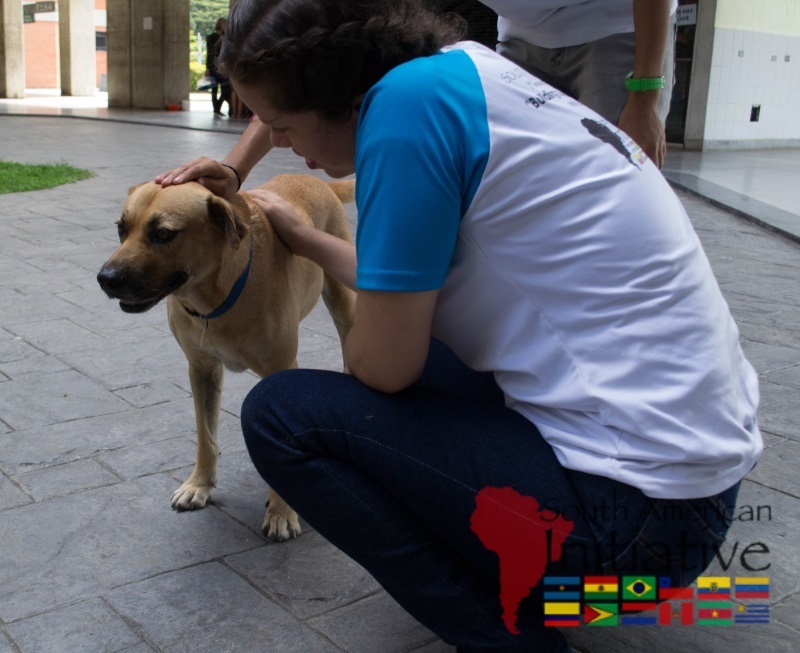 Each month, we have provided significant aid to allow our Venezuelan team to care for the abandoned and neglected pets in critical states of health. 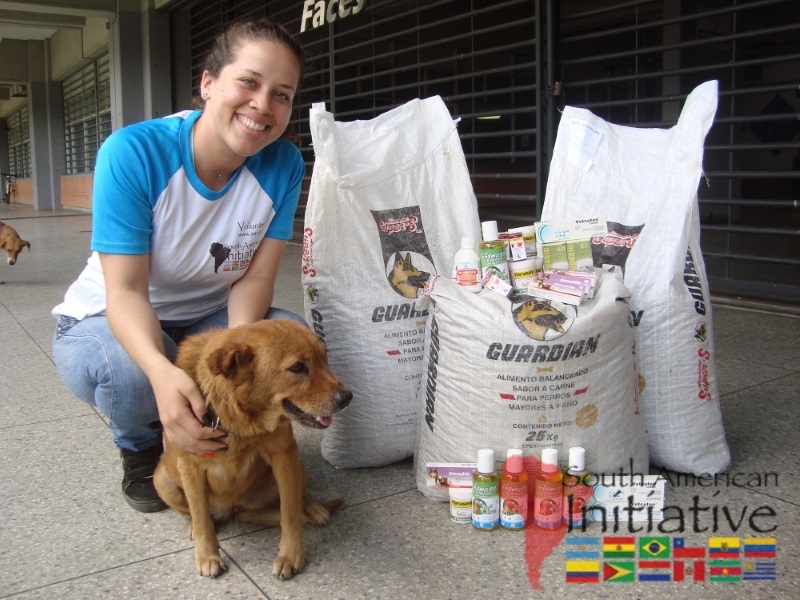 JULY: 40 abandoned pets have received food and medical supplies. 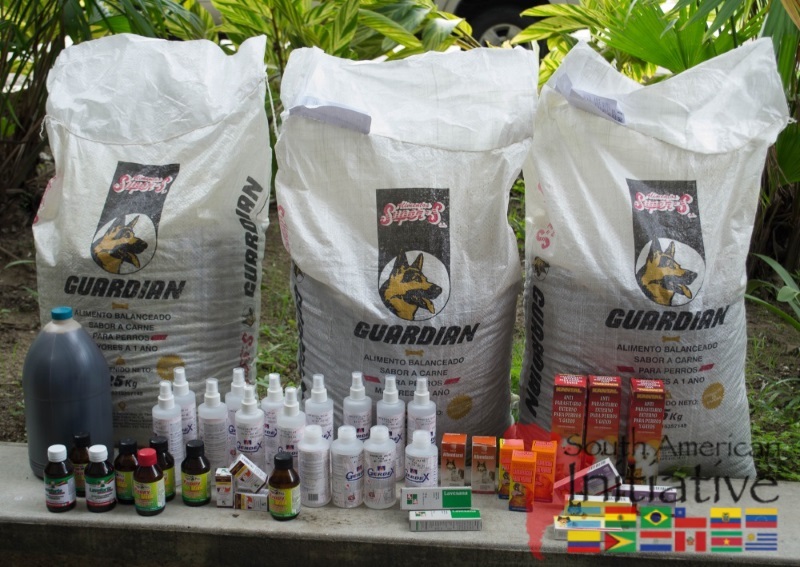 AUGUST: 65 abandoned pets have received food and medical supplies. 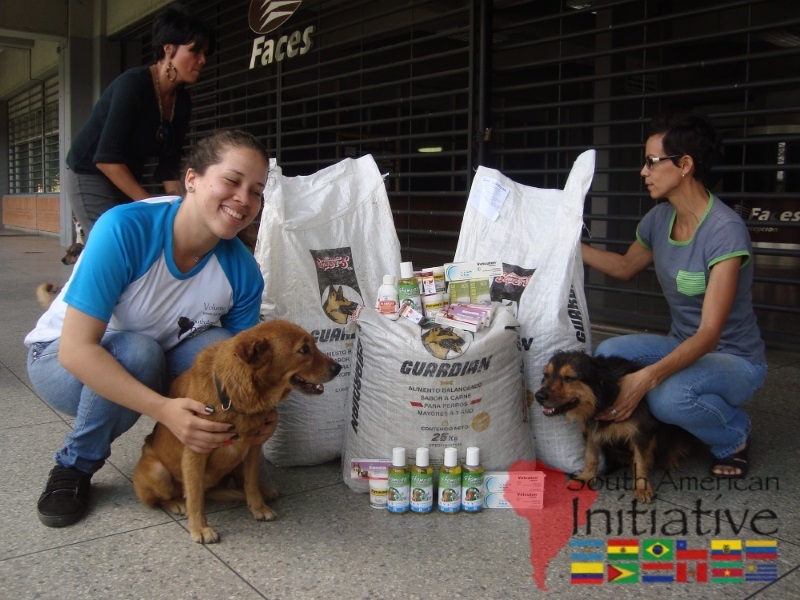 SEPTEMBER: 80 abandoned pets have received food and medical supplies. 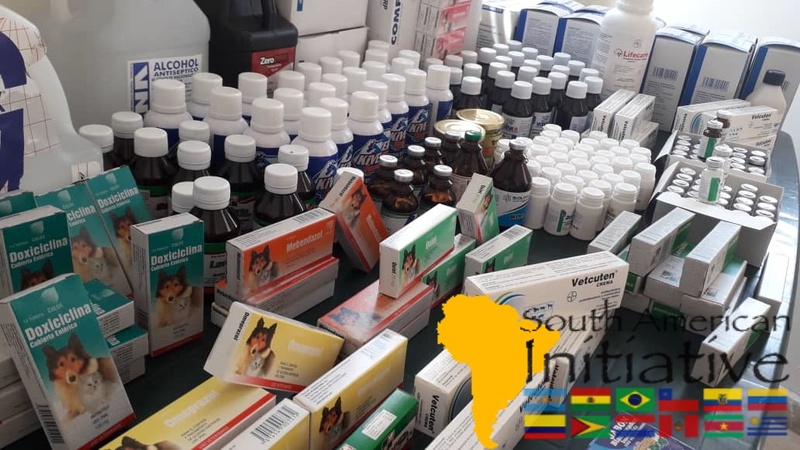 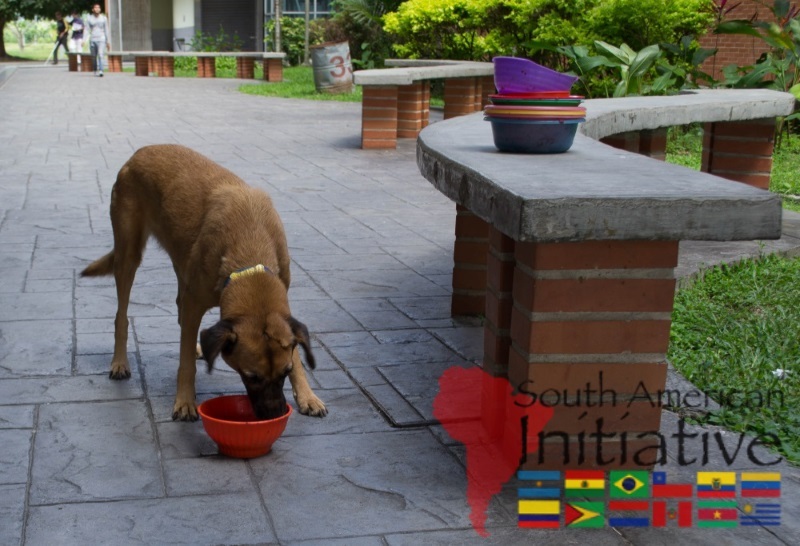 Your contributions to SAI have made the expansion of this project a reality and we continually increase the amount of food and medicine we supply to these abandoned pets struggling during this economic crisis. 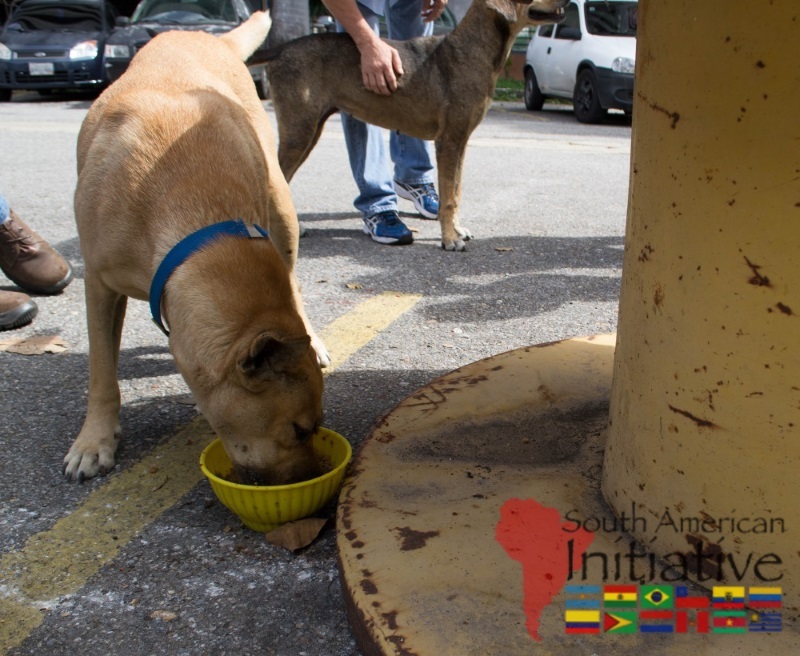 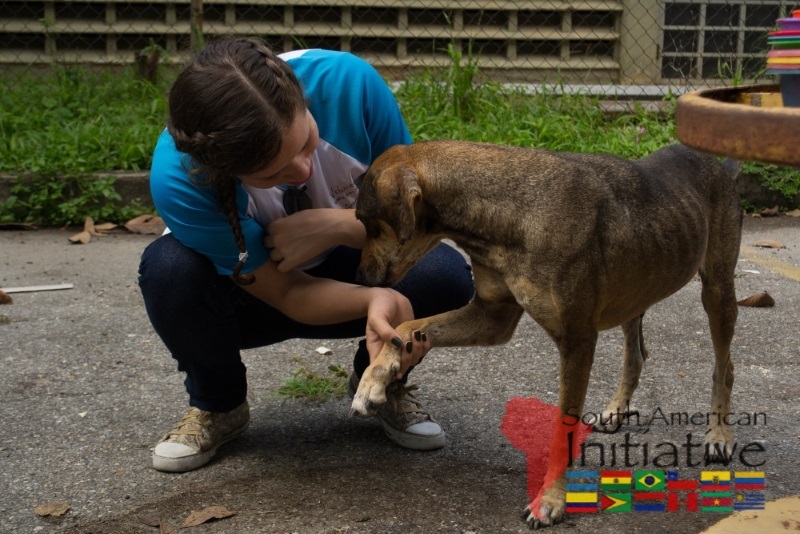 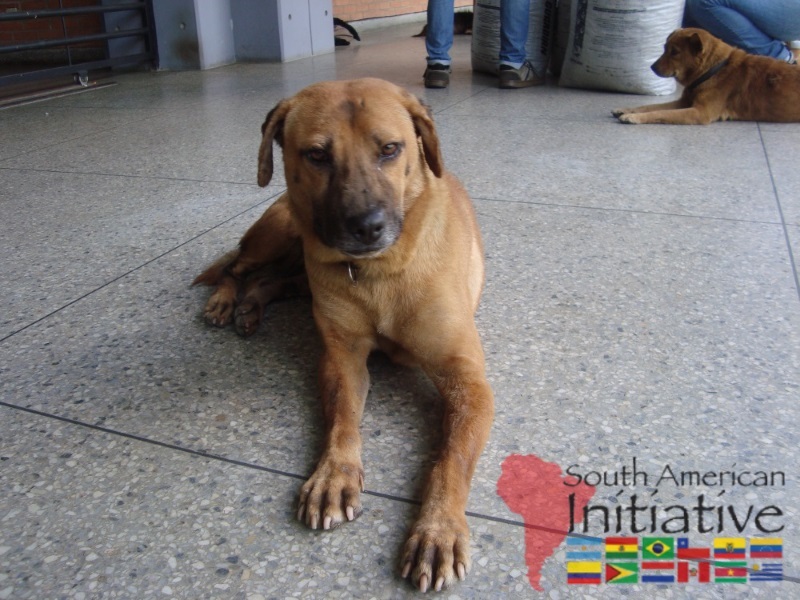 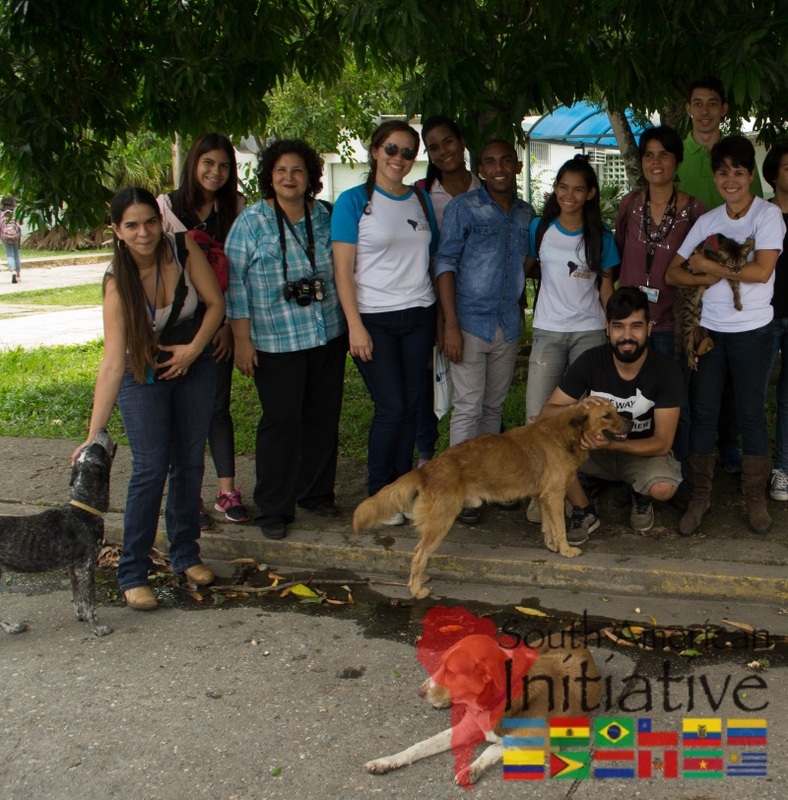 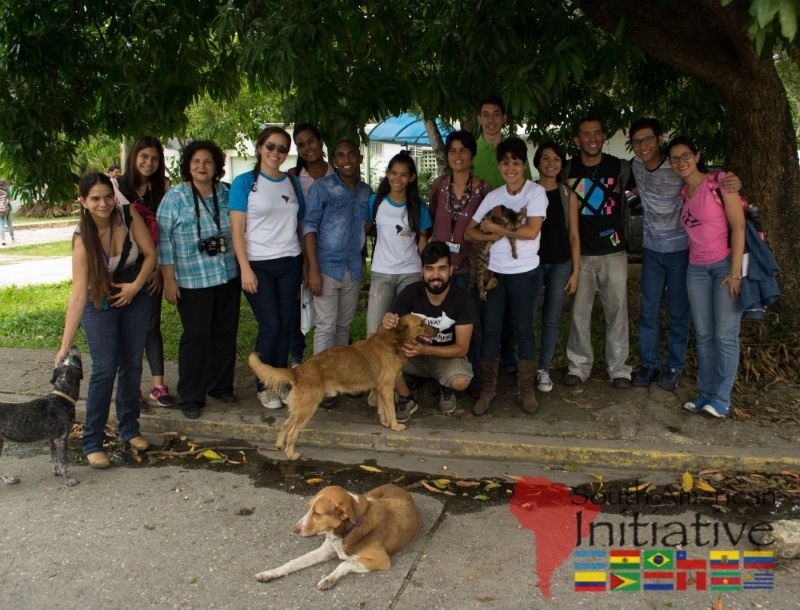 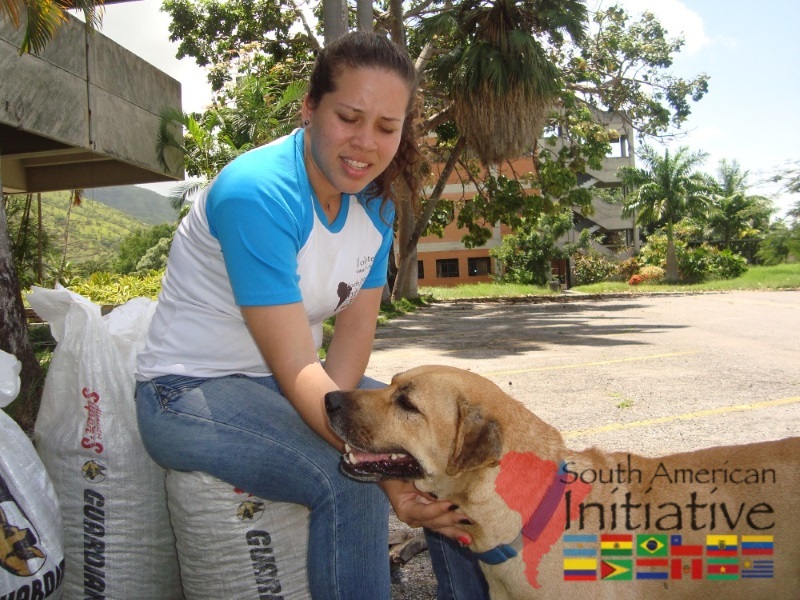 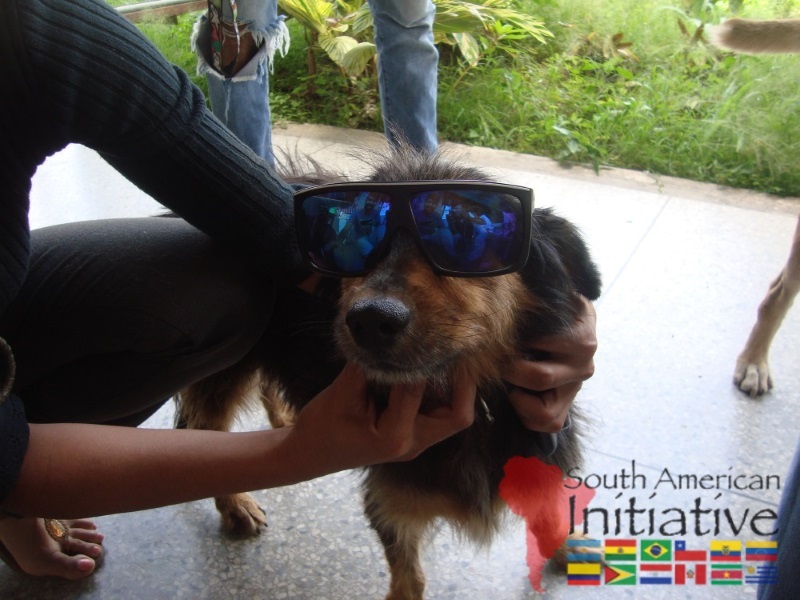 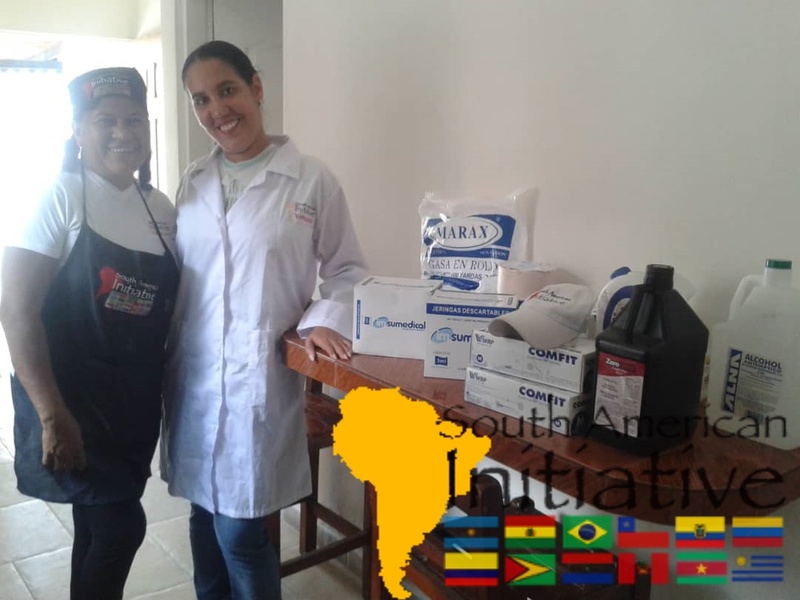 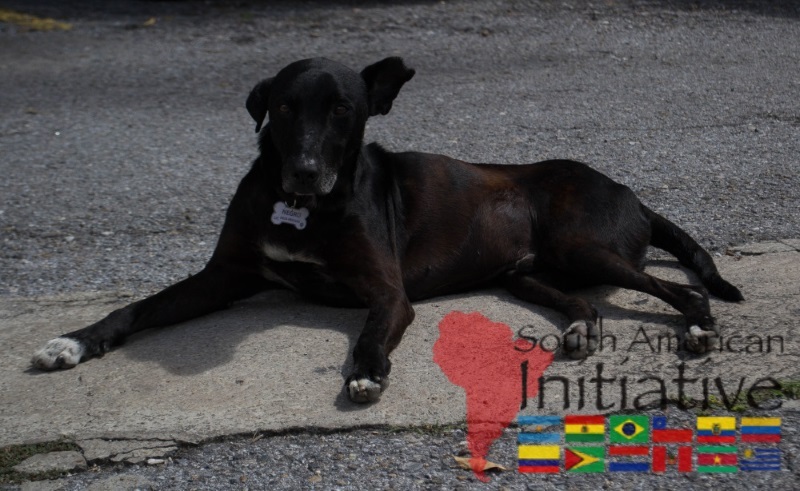 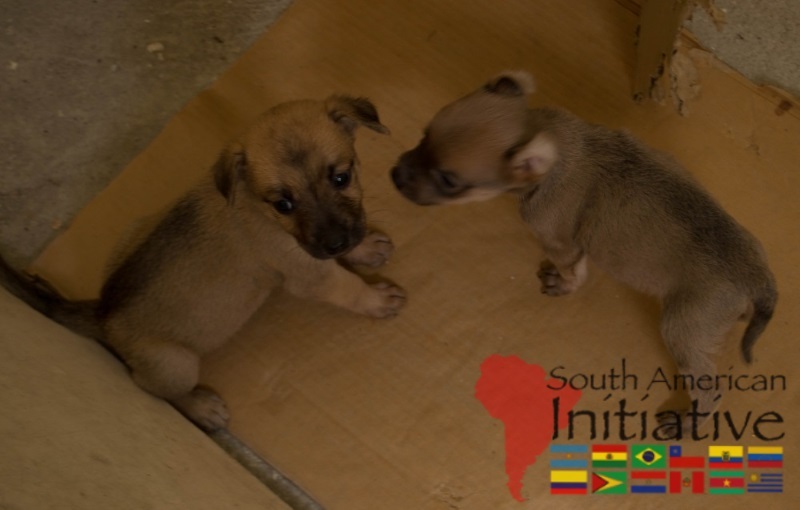 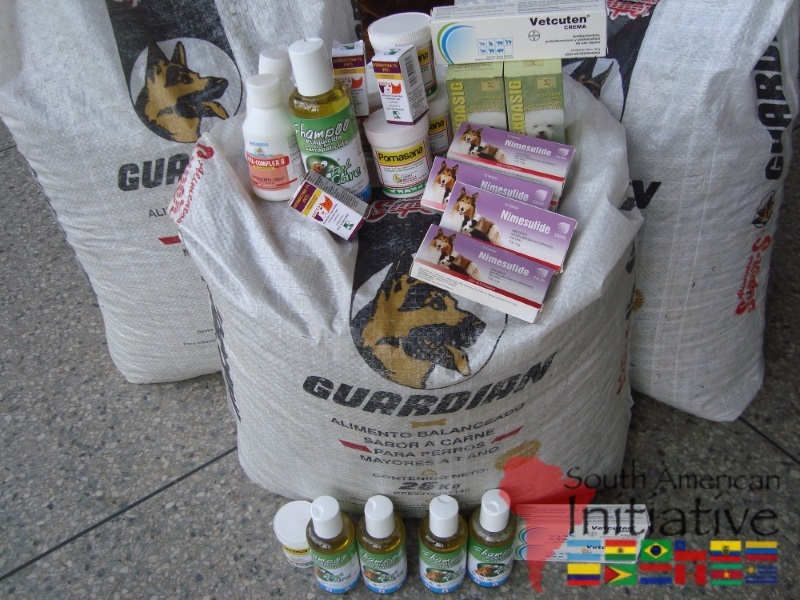 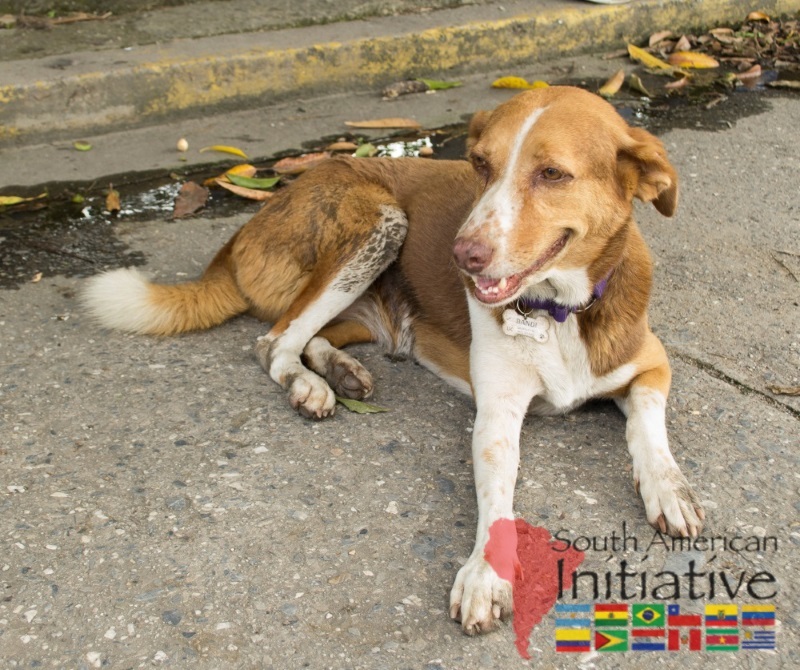 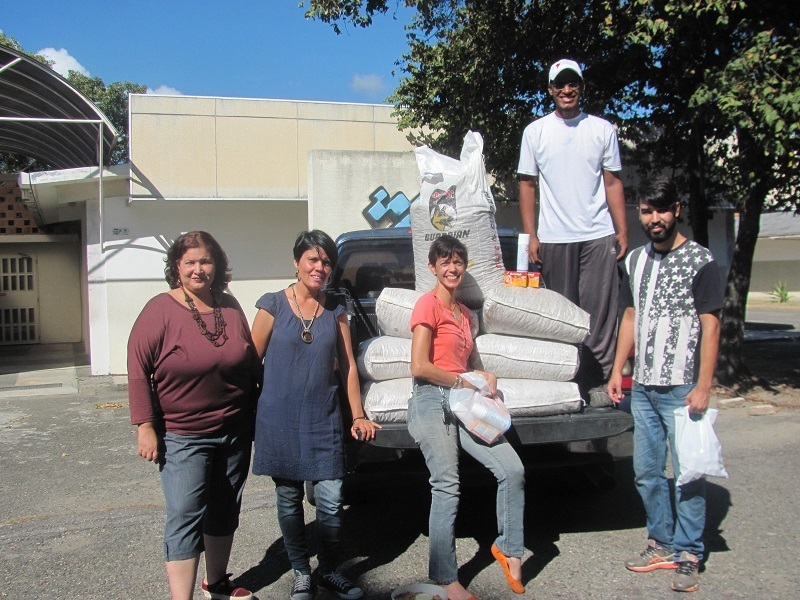 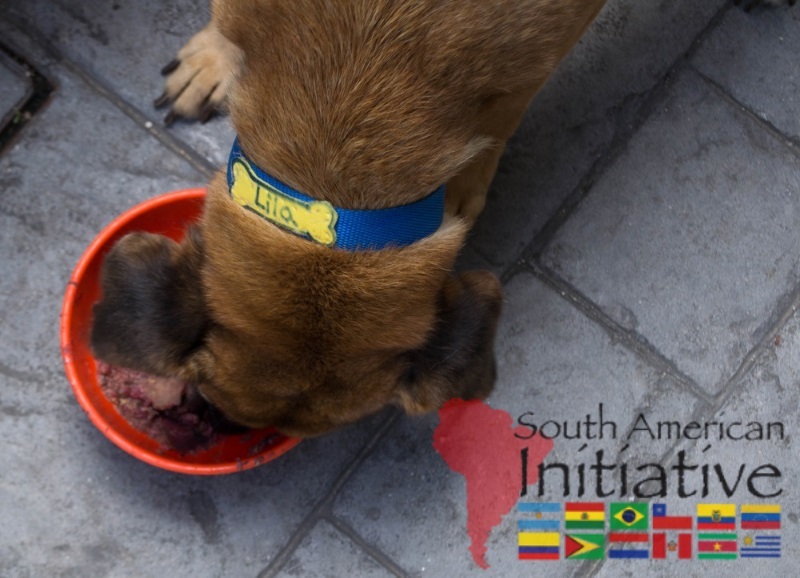 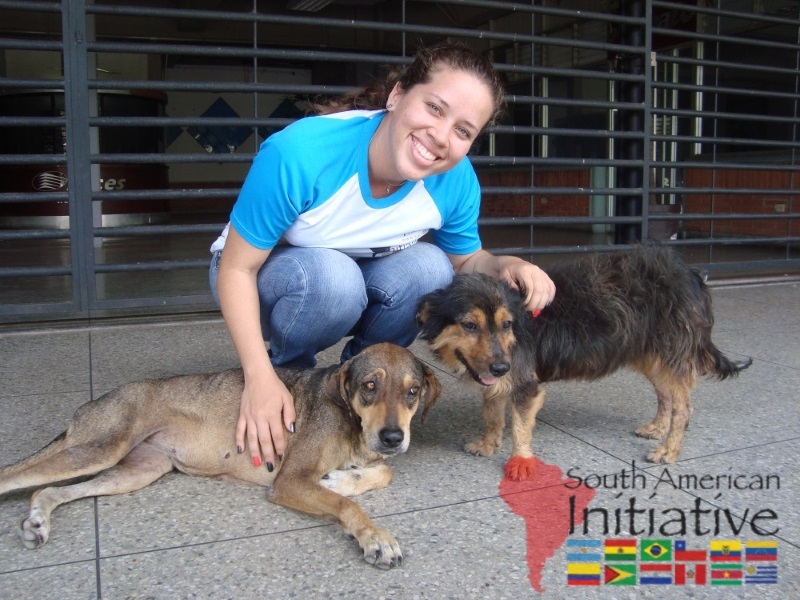 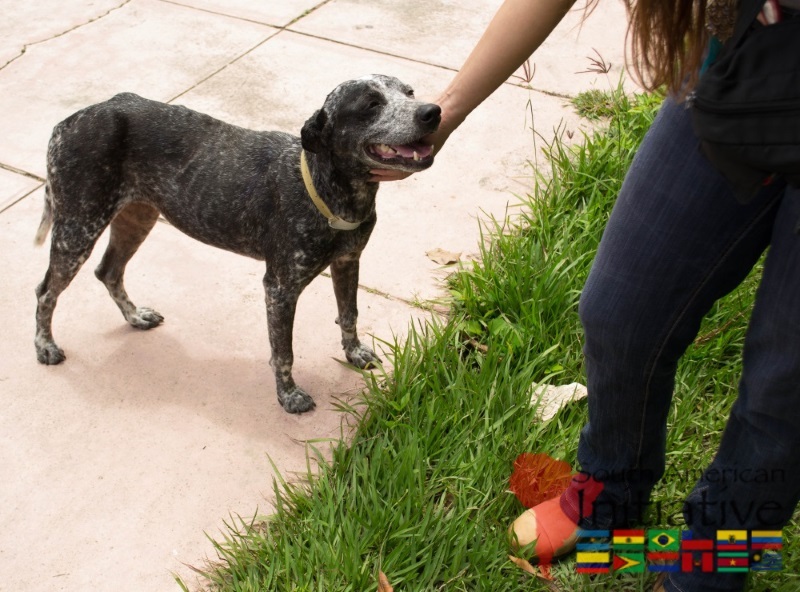 We at SAI want to thank each donor for their generosity in helping us improve the lives of abandoned pets in Venezuela. 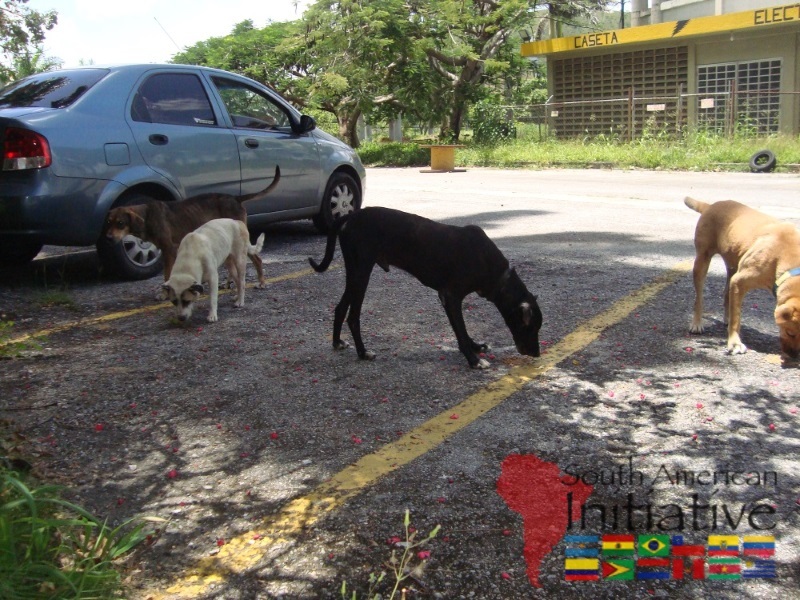 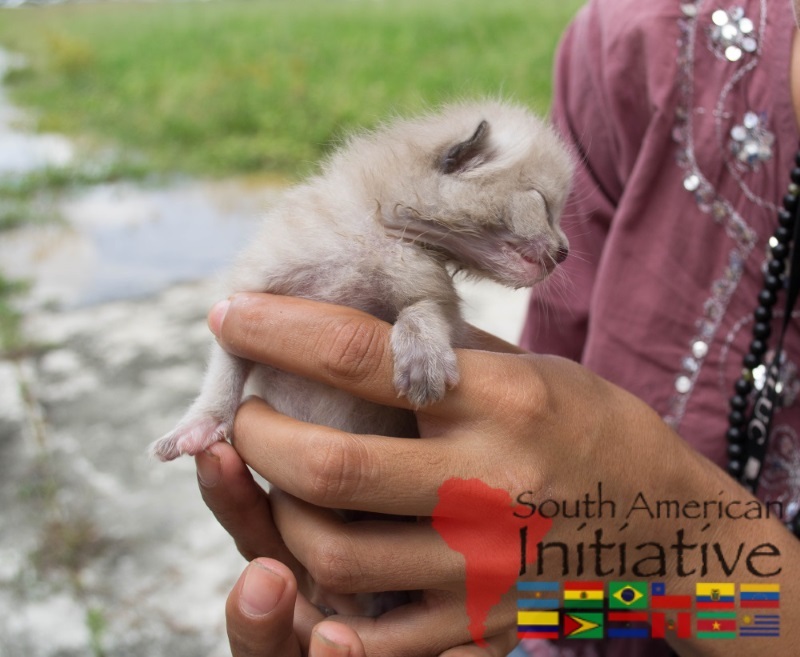 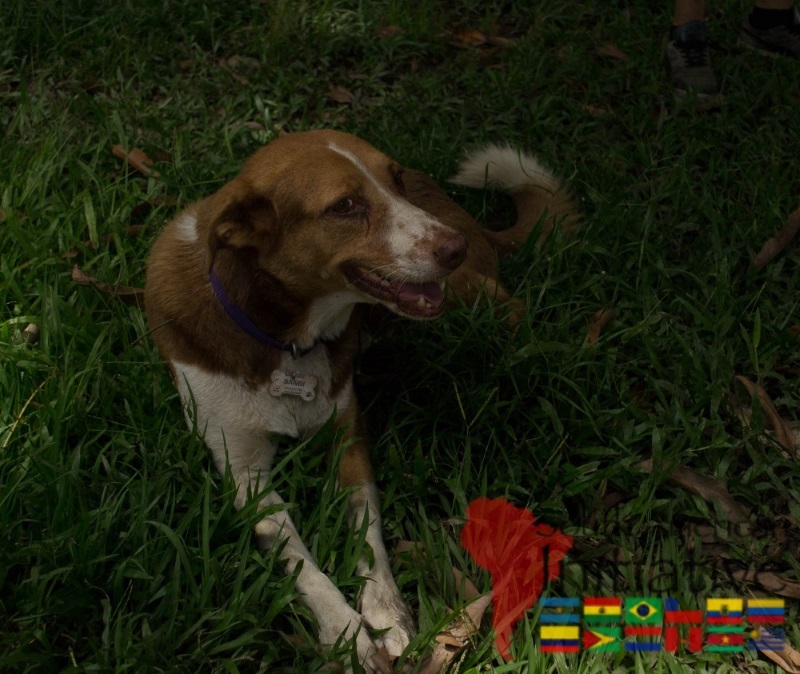 The South American Initiative team has a soft spot for the abandoned animals of Venezuela. 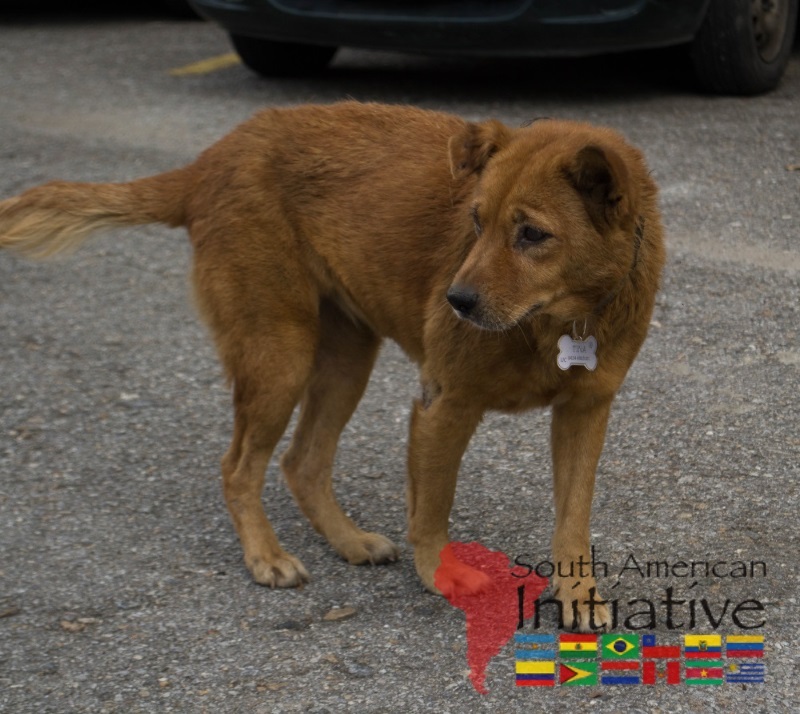 Sadly, many pets in Venezuela are abandoned or neglected due to poverty and famine. 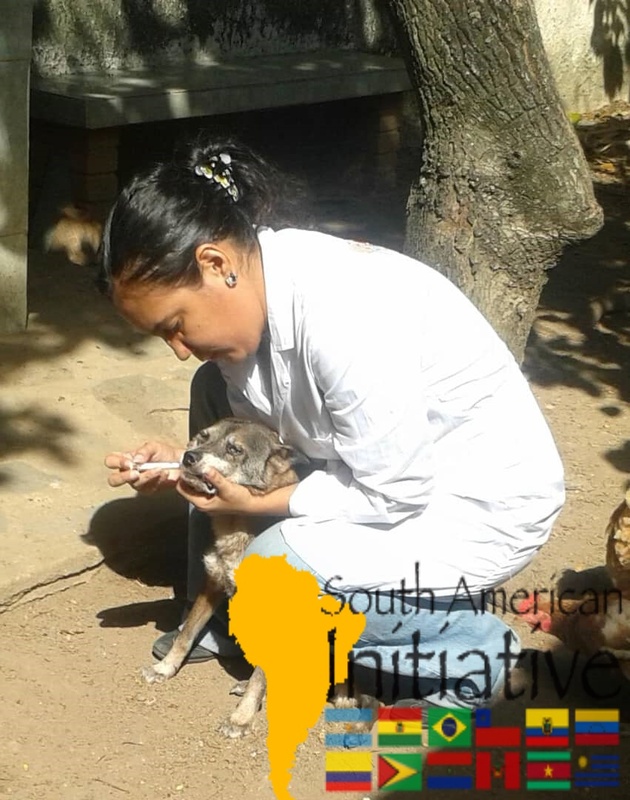 They do not receive the treatment and care they need to survive. 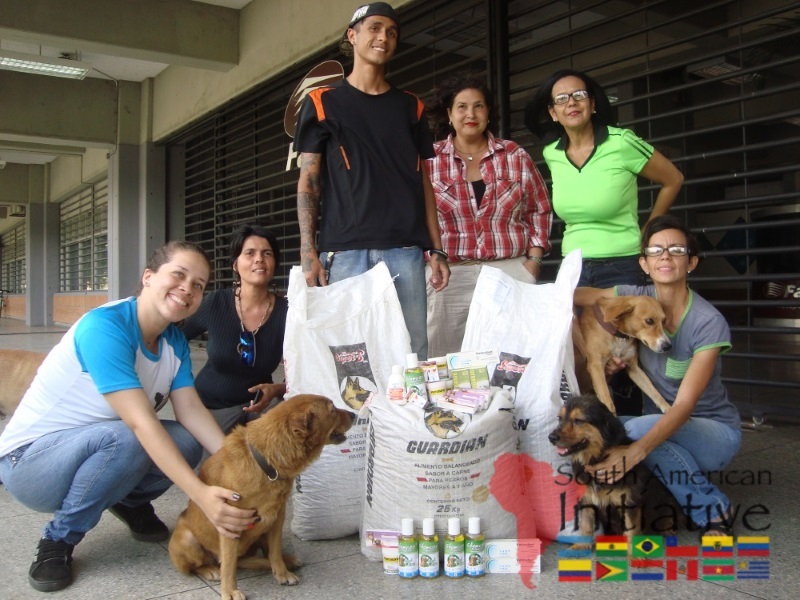 Our team decided to start this project to provide these pets with the food, medicine, and other care products they need during these hard times. Each month, we provide significant aid to our Venezuelan team to care for the abandoned and neglected pets in critical states of health. 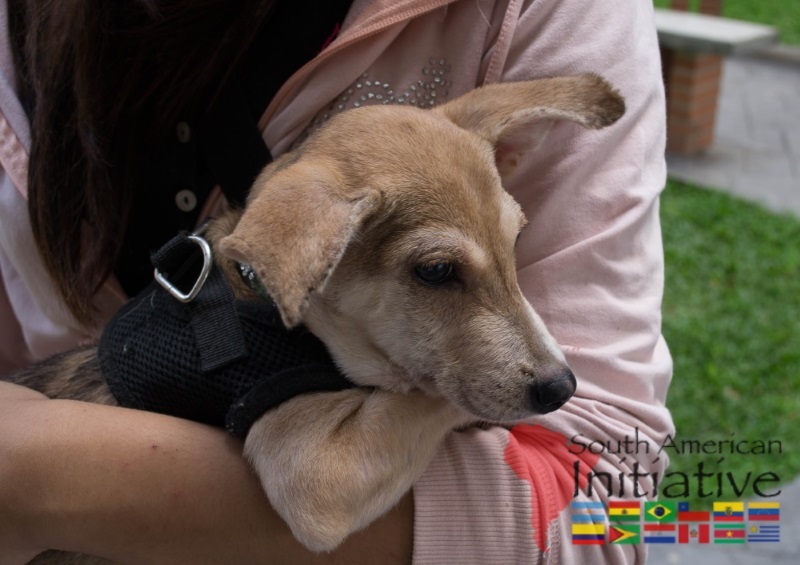 OCTOBER: 72 abandoned pets have received care. 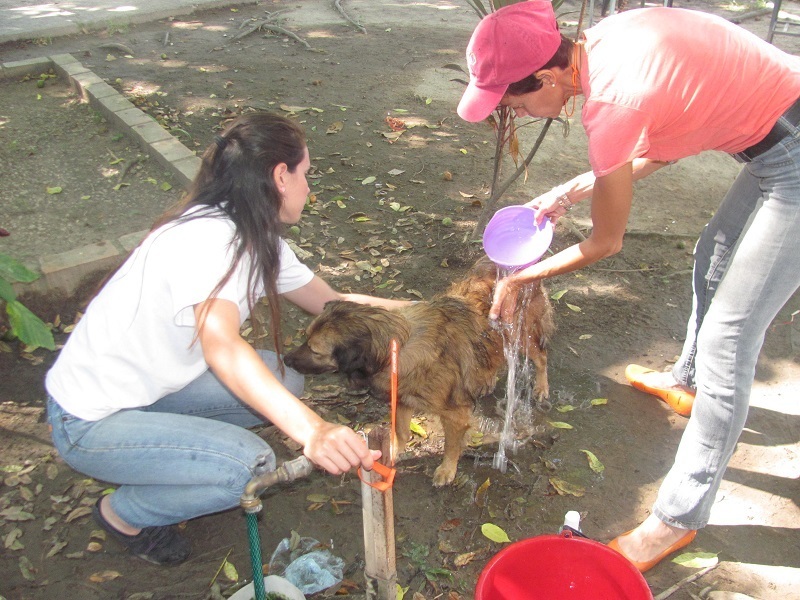 NOVEMBER: 98 abandoned pets have received care. 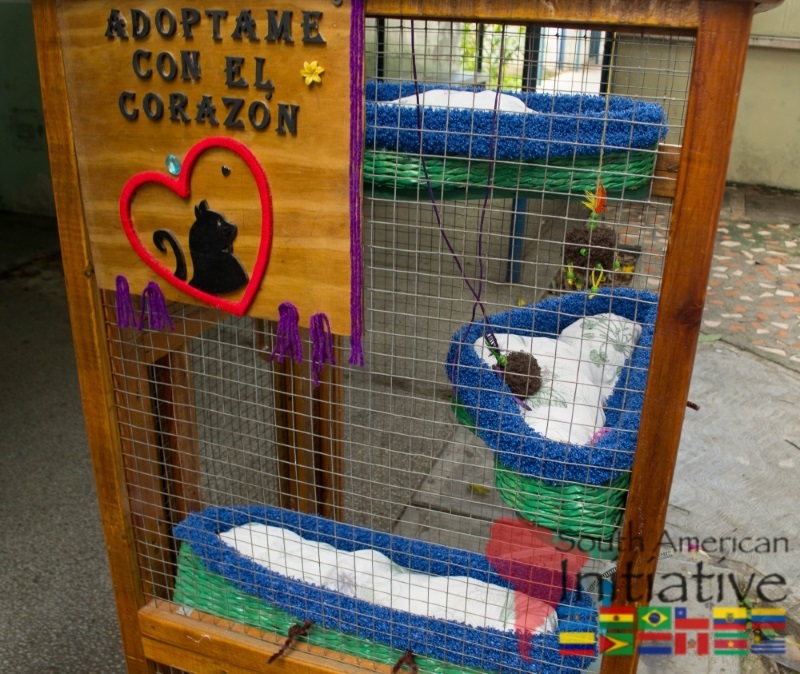 DECEMBER: 97 abandoned pets have received care. 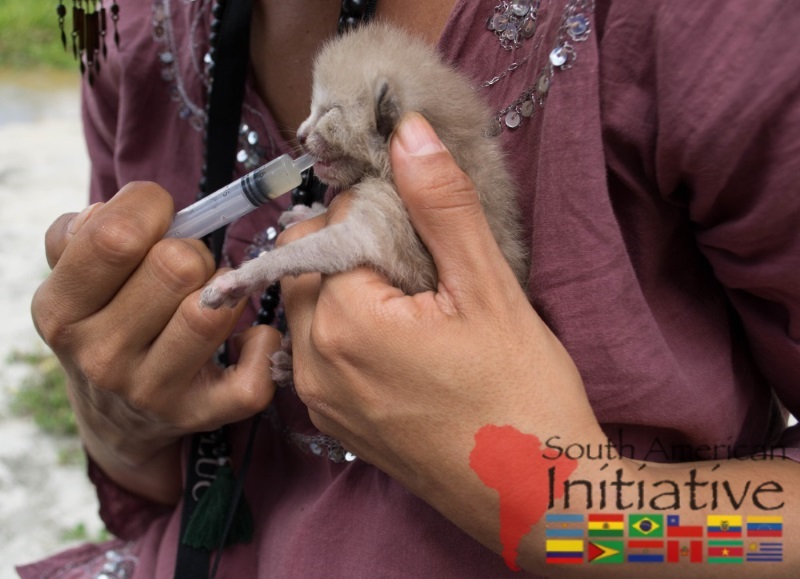 Your contributions to SAI have made the expansion of this project a reality. 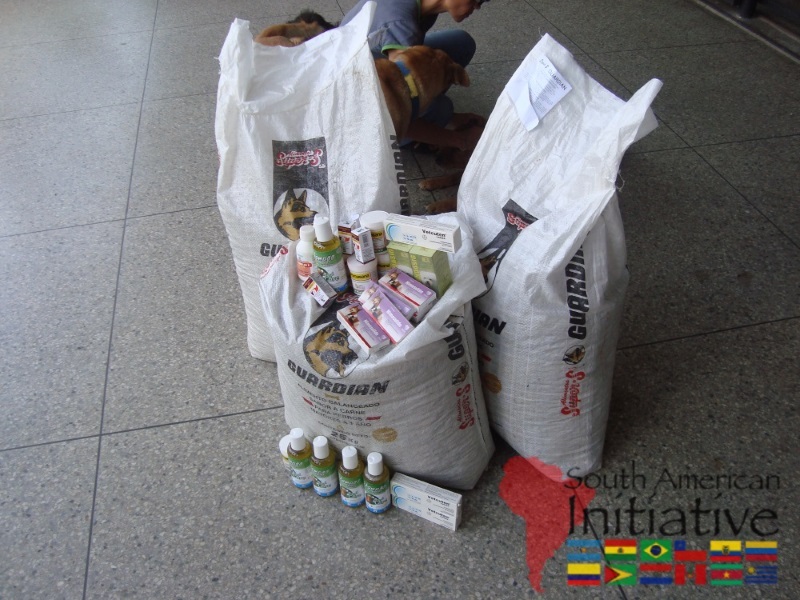 We continually increase the amount of food and medicine we supply to these abandoned pets struggling during this economic crisis. 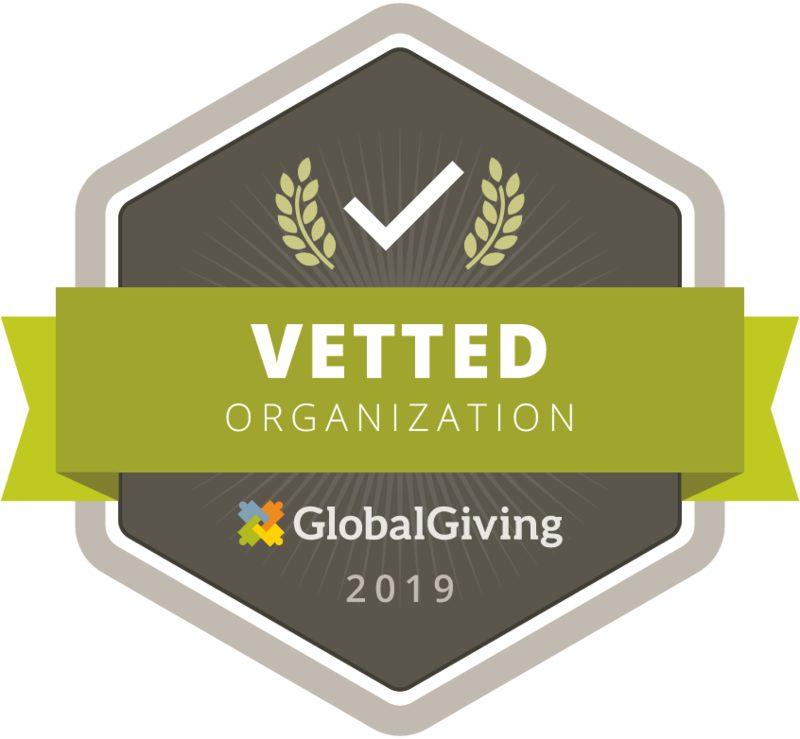 Thank you to all donors of GlobalGiving and SAI for supporting our cause. 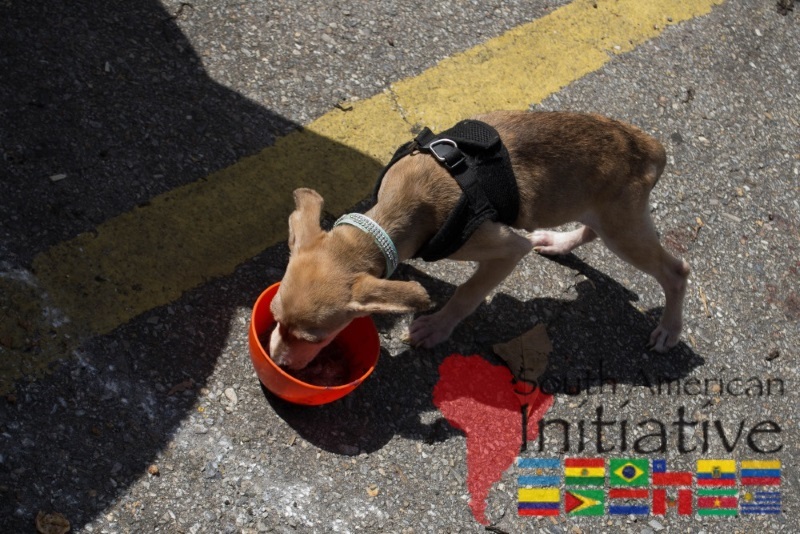 The information is reflective of the GlobalGiving and SAI campaign Helping Abandoned Pets.